Brace yourselves, iPhone Xs is coming. 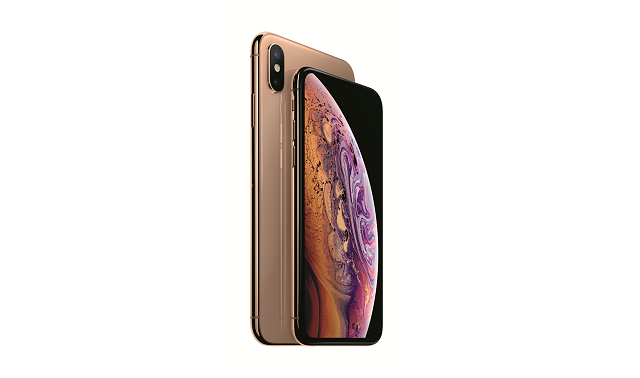 Globe Telecoms will have the Apple iPhone Xs and iPhone Xs Max for pre-order on October 19th. The telco also announced that the latest Apple smartphones will be available on October 26. Apple has announced the iPhone Xs and iPhone Xs Max last September 12, and its availability, a week later, in the Steve Jobs Theatre in Cupertino, California. Both handset come with Apple's A12 Bionic chipset and a slew of sought-after features which we have talked about before. Smart is yet to announce the availability of the said phones in their network. Interestingly, the "cheaper" iPhone XR is not yet available, even in the US, as of this writing. Will you wait for it or go right into the iPhone Xs bandwagon?